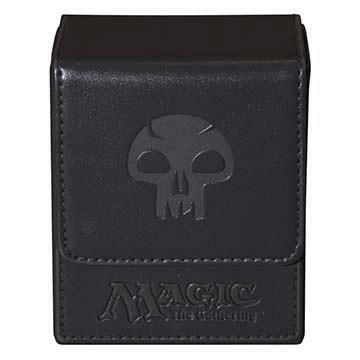 Leatherette material with debossed Mana Symbol. 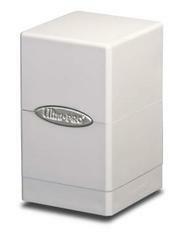 Magnet closure. 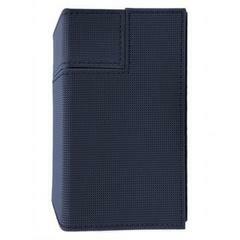 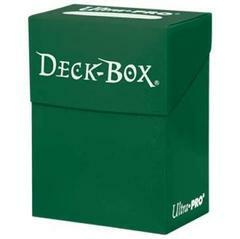 Soft inner liner protects cards. 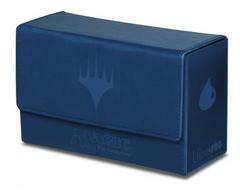 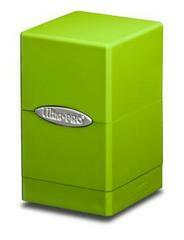 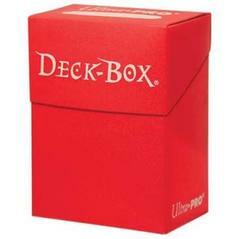 Holds 100 collectible cards in Ultra PRO Deck Protector sleeves.